John Holt is dead. The reggae legend passed away yesterday in a hospital in London. Holt’s manager, Copeland Forbes, confirmed the news saying the veteran reggae singer died at 2:40 am English time. “John died at 2:40 am English time. His [John’s] nephew informed of his death,” he told the Observer. 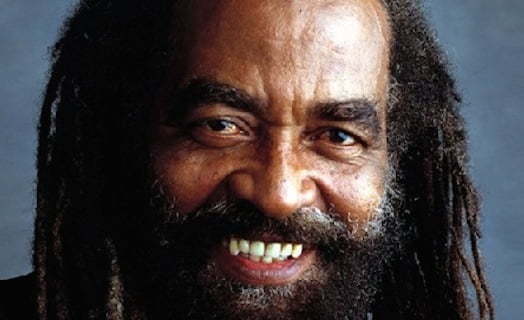 His cause of death was not released, but John Holt has been battling some health issues for quite some time now, a source connected with the singer told Urban Islandz. 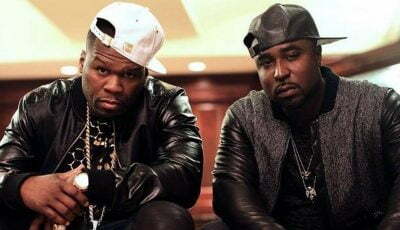 In June the “Stick By Me” singer did a surgery at the University Hospital of West Indies. “He has been sick for quite some time now but he was still strong enough to perform so he was still touring more low key,” the source told us. His body will be flown back to Jamaica later this week,” the source added. In 2004 John Holt was awarded Jamaica’s fifth highest honour, the Order of Distinction. John Holt was age 69 at the time of his death.